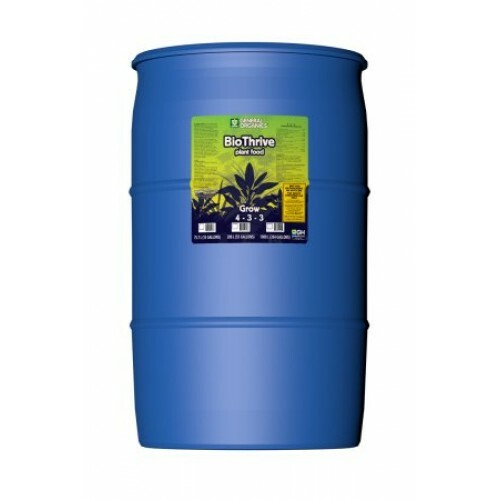 BioThrive Grow provides plants with essential nutrients for roots, stems, and foliage. Concieved from plant and mineral extracts, the pure and natural vegan formulation encourages beneficial microbial activity in the root zone. 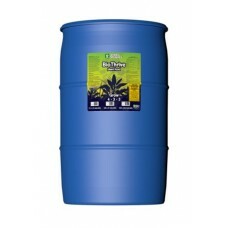 BioThrive Grow is ideal for all types of plants and can be used with garden soils as well as potting mixes. Note: This product works best with soils that contain calcium. When using depleted soil, coir, perlite, rock wool or any sterile media, for best results, we recommend that you supplement this product with CaMag+.